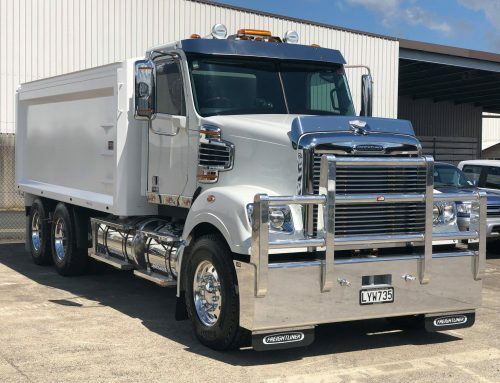 Recently on the road for Complete Siteworks Company, this new Mack Superliner has 685hp under the bonnet. Mills-Tui refurbished and fitted the alloy bathtub along with a few customised mods including full remote controlled LED lighting along with laser cut custom designed grill to CSC’s requirements. 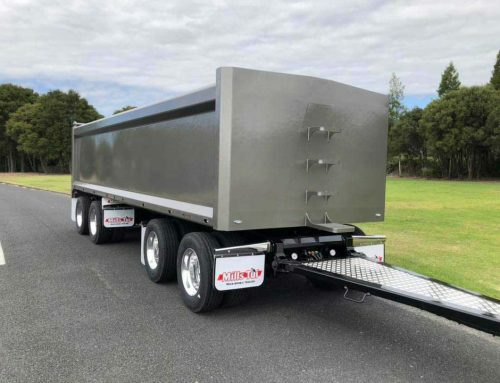 Other extras include Peterson Lumenx lighting, stainless rear light bars, stainless toolbox and Mills-Tui mudflaps. 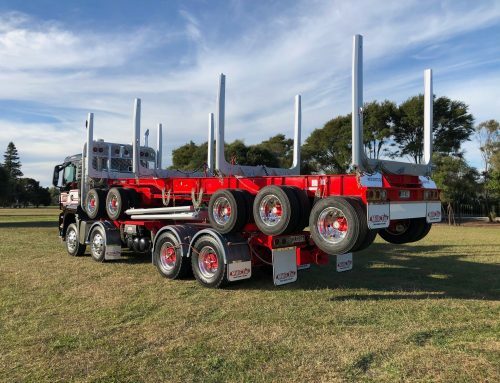 The bathtubs have been wrapped in highly reflective decals with James Gavet and Blake Ashford from the Warriors airbrushed on the truck cab by Caulfield Signs. Big stacks finish the truck off. 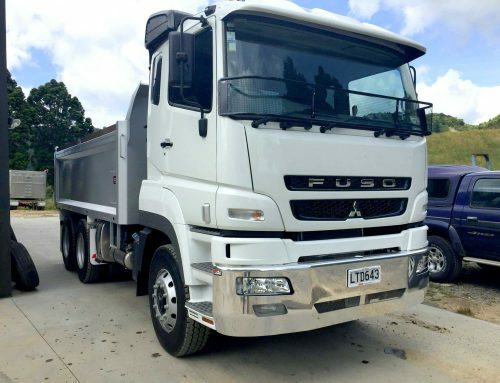 This truck can be seen working around Auckland. Thanks to CSC for your continued support. 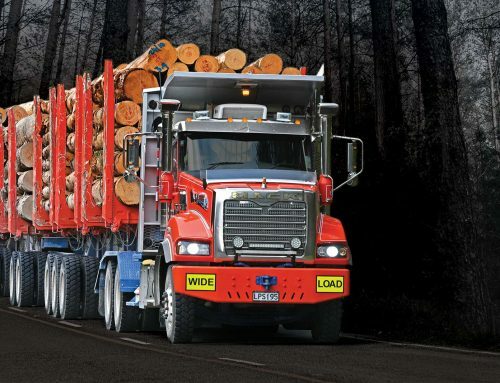 Can’t wait to see some pics of this truck at night. It certainly stands out from the crowd!